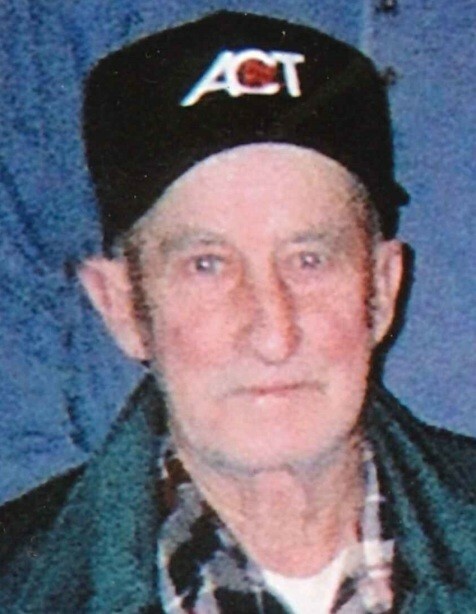 Mr. Robert Woodrow Shank, 90, of Hagerstown, formerly of Sharpsburg, died Thursday, April 4, 2019 at Doey's House. He was the husband of the late Golden G. Shank, who predeceased him on March 9, 2007. Born March 18, 1929 in Boonsboro, he was the son of the late Howard Everett and Daisy Irene (Poffenberger) Shank. He worked in construction with C. William Hetzer of Hagerstown for over 40 years, retiring at age 62. Additionally, he liked the New York Yankees and Washington Redskins. Mr. Shank is survived by daughter, Diana Funk and husband, David, of Hagerstown; son, Robert L. Shank, Sr., and wife, Patricia, of Winchester, VA; two grandchildren, Tara Crosen and friend, Vernon; and Robert L. Shank, Jr., and wife, Michelle; two great-grandchildren, Katie Ann Crosen and Dwayne Shank; and nieces and nephews. He was predeceased by two sisters, Lillian Babington and Marie McDermott; and two brothers, Roscoe and Charles Shank. The family will receive friends from 1 to 2 p.m. on Friday, April 12, 2019 at Bast-Stauffer Funeral Home, 7606 Old National Pike, Boonsboro, with a funeral service to begin at 2 p.m. Officiating will be the Rev. James Jones. Interment will follow in Boonsboro Cemetery. In lieu of flowers, donations may be made to Community Rescue Services, Inc., 110 Eastern Blvd N, Hagerstown, MD 21740; or Calvary Church of the Brethren, 578 Front Royal Pike, Winchester, VA 22602. Expressions of sympathy may be shared with the family at www.baststaufferfuneralhome.com.